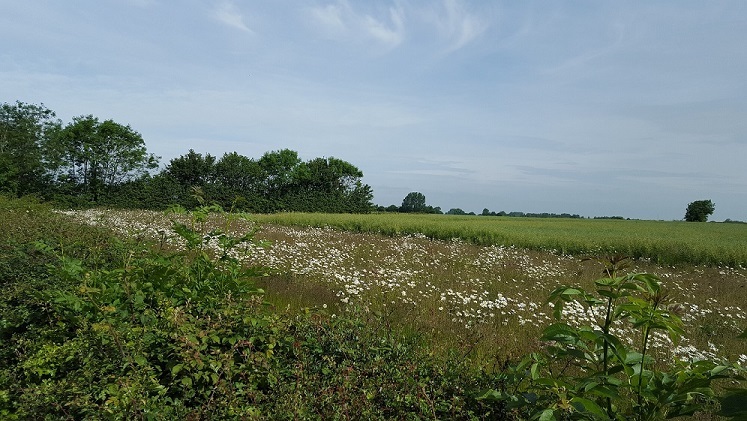 A nationwide project has been undertaken to assess the environmental value of every HLS, HLS/ELS and HLS/UELS agreement which expires in 2019. Those which have scored highly enough will have the opportunity to submit an Expression of Intent to extend their agreement by 4 years. This will then be followed by a site visit by a Natural England Advisor who will assess how well the agreement is delivering (presumably against the indicators of success outlined within the agreement). Successful agreement holders will then be able to submit a declaration and continue with their scheme. Eligible agreement holders are likely to be contacted over the next few days/weeks. It is important to note that agreement holders will not be allowed to make any changes to their agreement if they opt for an extension. Conversely some options such as payments for public access will be removed from their extended agreement. We would encourage all agreement holders to seek advice on whether an extended HLS agreement or entry into a new HT CSS agreement is best for their business. Please talk to one of our environmental consultants to see if this extension offer applies to your business, and if it does whether it is the right choice for you. Contact Abby Maynard or Lottie Hill in our Norwich office, Tom Bridge in Grantham, or Hannah Joy in Bury St Edmunds. For more information regarding our other environmental service, please click here.